1. 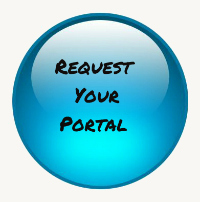 Simply complete the form below to request your company portal. 2. You will need to select an initial User name and Password but may change it at anytime. 3. Expect a call from New Haven Print to review your Portal and questiosn you may have.